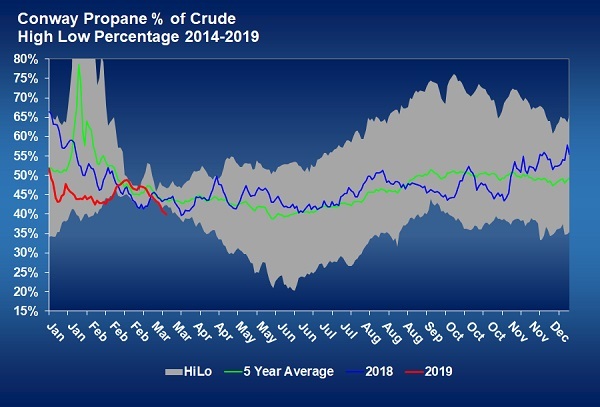 In Trader’s Corner, we have written extensively about the high growth rate in propane supply compared to the slower growth in propane exports and domestic demand. 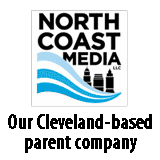 This week’s Trader’s Corner is going to look at the negative impact the supply imbalance is having on propane values. 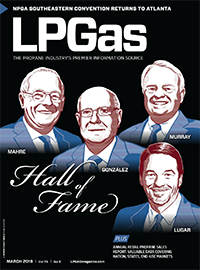 When we talk about propane’s value, we can speak of its actual value and its value relative to some other benchmark. If we look at propane’s actual value compared to the same date last year, we see a decline. On March 28, 2018, Mont Belvieu LST propane closed at 80.25 cents per gallon. Conway closed that same day at 68.5 cents. 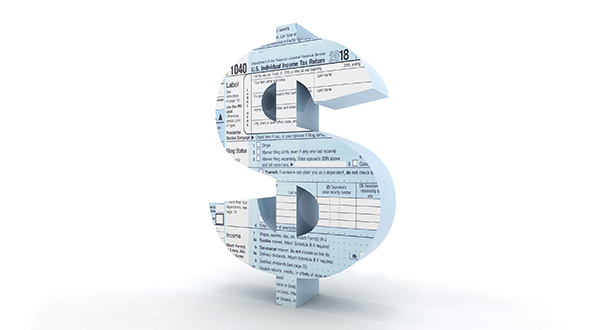 On March 28, 2019, they closed at 63.5 cents and 55.5 cents, respectively. Mont Belvieu LST had declined 16.75 cents, or 21 percent, over the course of a year. Conway was down 13 cents, or 19 percent. The declining value obviously reveals weaker conditions for propane, but a look at just the decline in propane’s actual value does very little to suggest why prices have fallen. Propane’s base value is established by crude. From that, base propane can move up or down depending on its own fundamentals. We have used the analogy of propane being a rocket under the wing of a fighter jet, where the jet is crude. Most of the time, the rocket stays fixed to the wing and moves in direct relation to the jet. But sometimes the two separate, causing the rocket to move higher or lower than the jet that normally carries it. What causes propane to move outside its relationship to crude is a change in propane fundamentals. When fundamentals are supportive, such as when demand is less than supply, propane will move up in relation to crude. When fundamentals are weak, propane will move down in relation to crude. If we look at the actual value of propane in the chart above, we have no idea if the value is lower because the jet (crude) has lost altitude (value) or if the rocket (propane) has separated from the jet (crude). 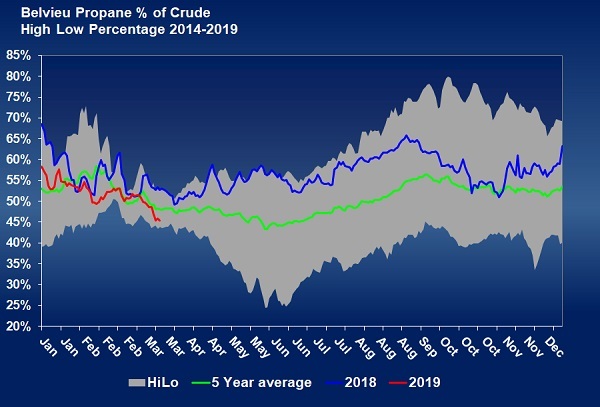 By comparing the relative position or value of propane and crude, we can determine if the change is likely due to fundamental changes to propane supply and demand. In the chart above, the red line is propane’s relative value to WTI crude this year. If the five-year average (green line) is where the rocket (propane) would be if it were still attached to the jet (crude), we can see that rocket has separated and is in a downward trajectory. Last year, propane separated from crude but was increasing in relative value. The chart shows current propane fundamentals are less supportive than normal and far less supportive they were at this time last year. That leads us back to the many discussions in Trader’s Corner on propane supply outpacing demand. 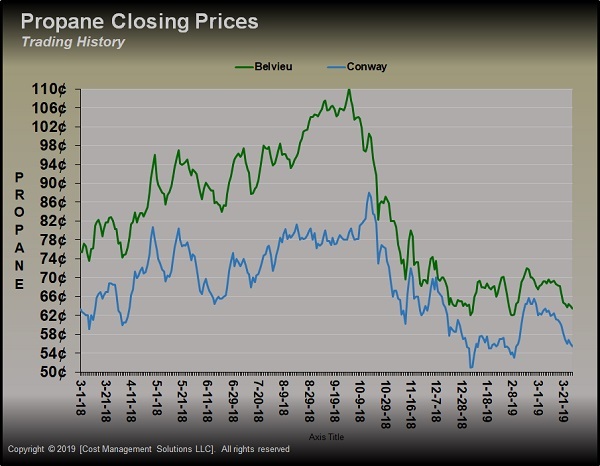 Those fundamental realities currently have Conway propane setting new five-year lows for this time of year relative to WTI crude. Enterprise just reported that it will complete an expansion of its export facility during the third quarter of this year. Previously, it reported that the expansion would be complete sometime during the second half of the year. 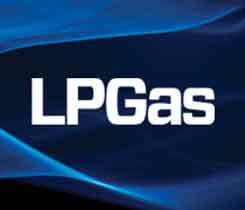 The expansion will add 175,000 barrels per day (bpd) of propane and butane export capacity, to the facility located on the Gulf Coast. That will represent a 32 percent increase in capacity, bringing the total to 720,000 bpd. Enterprise is already the world’s largest exporter of propane. U.S. fuel-use propane supply increased 169,000 bpd last year without a corresponding increase in domestic demand or exports, thus the reason the propane rocket has fired off on a lower trajectory than crude since the second half of last year. Enterprise’s expansion will take up some of that excess, potentially supporting prices in the second half of the year, assuming the world wants additional volumes of U.S. propane. 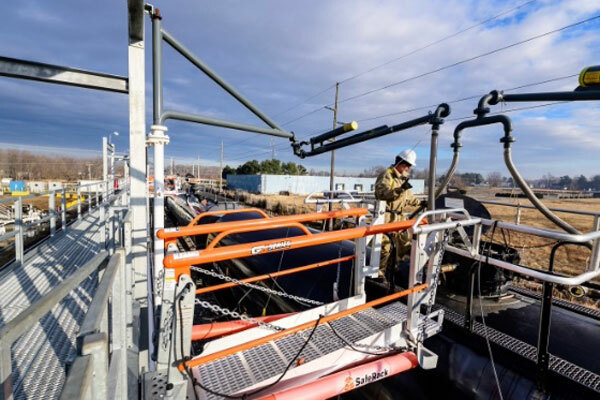 Some of the 175,000 bpd of additional capacity at Enterprise will be used to load butane. 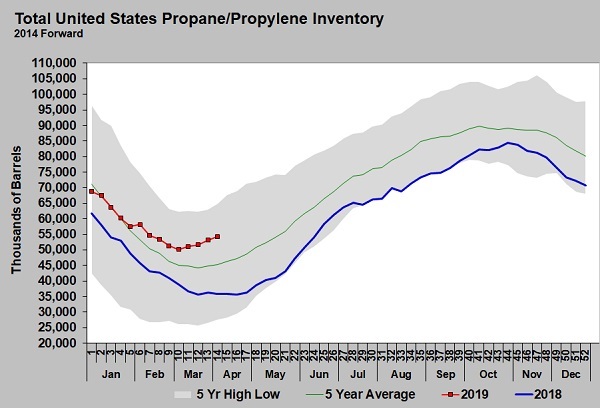 Further, growth in propane supply is continuing, so it is unlikely the expansion will be able to fully balance supply and demand. We expect propane price support from the opening of this new export capacity, but at this point, it may only slow the downward trajectory of the rocket, not reattach it to the jet. Timing is going to be important, though. The new capacity will likely have its full impact when domestic demand for heating will be ramping up in the fourth quarter. We would not be surprised by initial short-term upward pressure on propane prices as the impacts of the export expansion and seasonal demand coincide. We anticipate the impact of the increase in export capacity to lessen later in the winter unless demand caused by winter weather exceeds what has occurred the last few years.